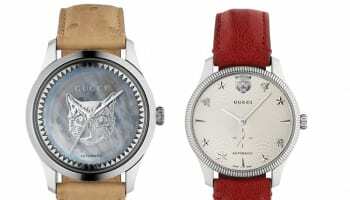 There was a seventies revival vibe to Gucci’s big unveil at Baselworld, a completely fresh collection of unisex timepieces named Grip. 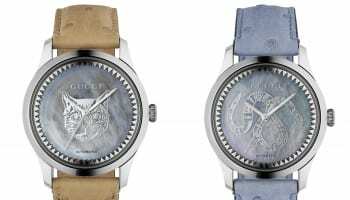 The name, WatchPro was told, is a connection of the skateboarding craze that blossomed in the decade. 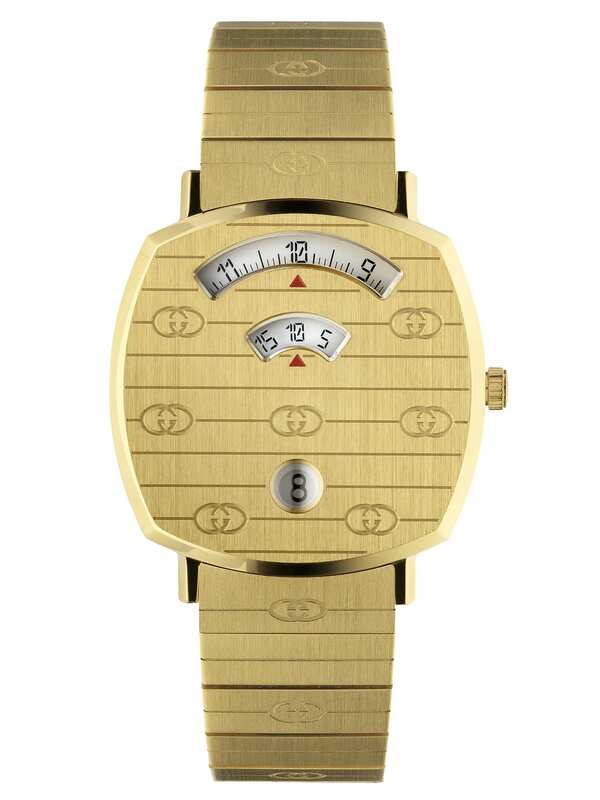 The watches bear a passing resemblance to mini bathroom scales, with hours, minutes and the date displayed in three apertures cut into a flat metal surface. 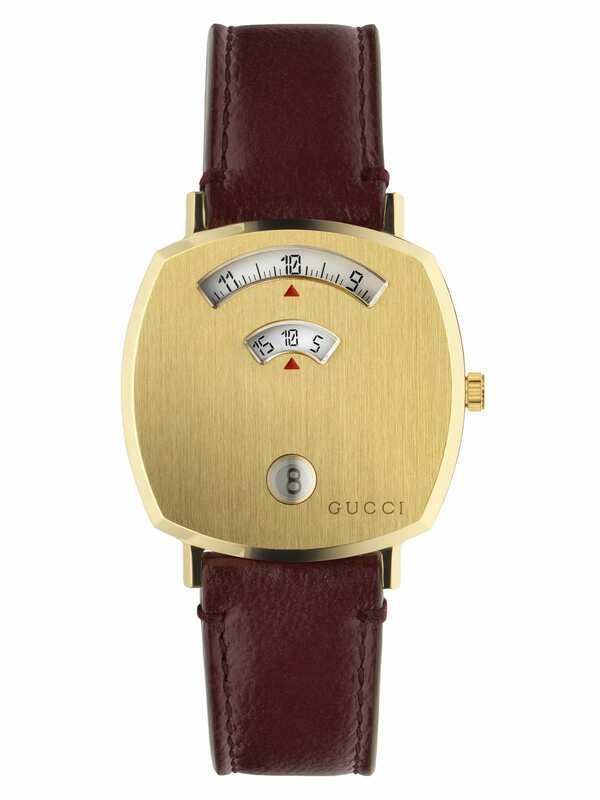 A team of female buyers, speaking to WatchPro on the sidelines of Baselworld, loved them. 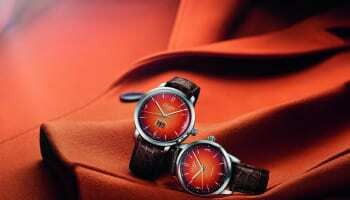 Naturally, to keep the seventies story consistent, the four style collection of watches all house quartz movements. One edition brings together a yellow gold PVD case and yellow gold PVD bracelet, both engraved with Gucci’s signature Interlocking G logo. Another variant is worked purely in steel. 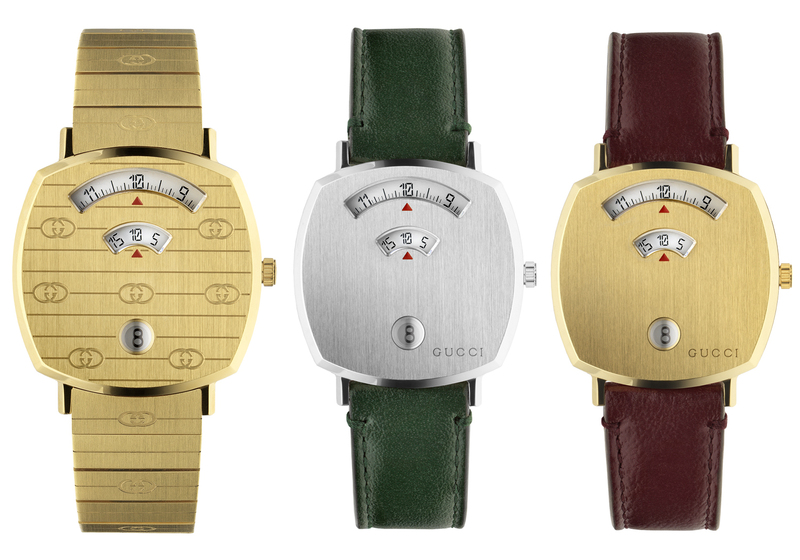 At the upper end of the range are two editions with colored calf leather straps: green with a steel case, or Bordeaux with a yellow gold PVD case. 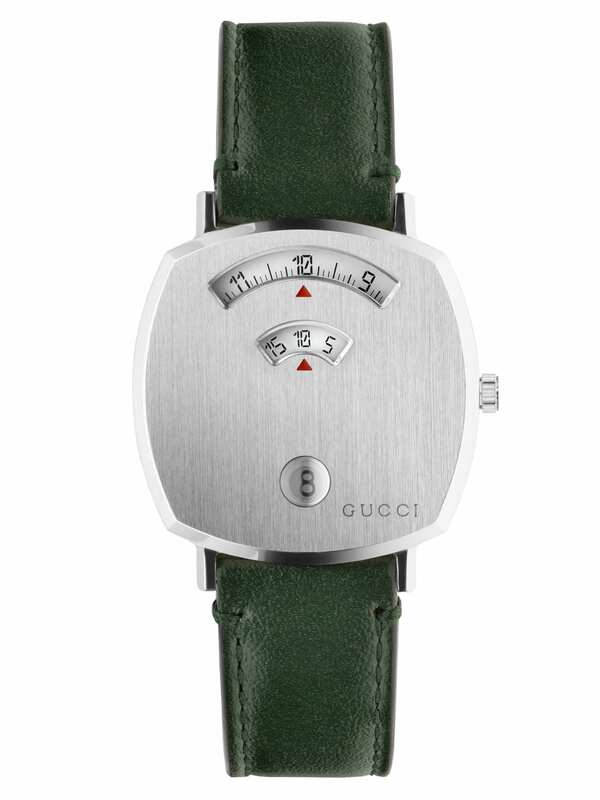 “Grip is the perfect choice for men and women who appreciate clean yet eye-catching design with vintage appeal,” Gucci says. 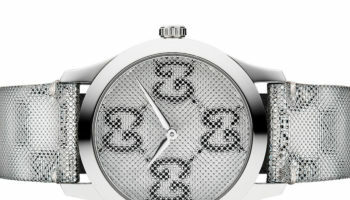 They come in two sizes, 35mm and 38mm with prices ranging from £1150 to £1320 for the 35mm models. There are 46 different interchangeable quick release straps, which sell individually for between £140 and £360. 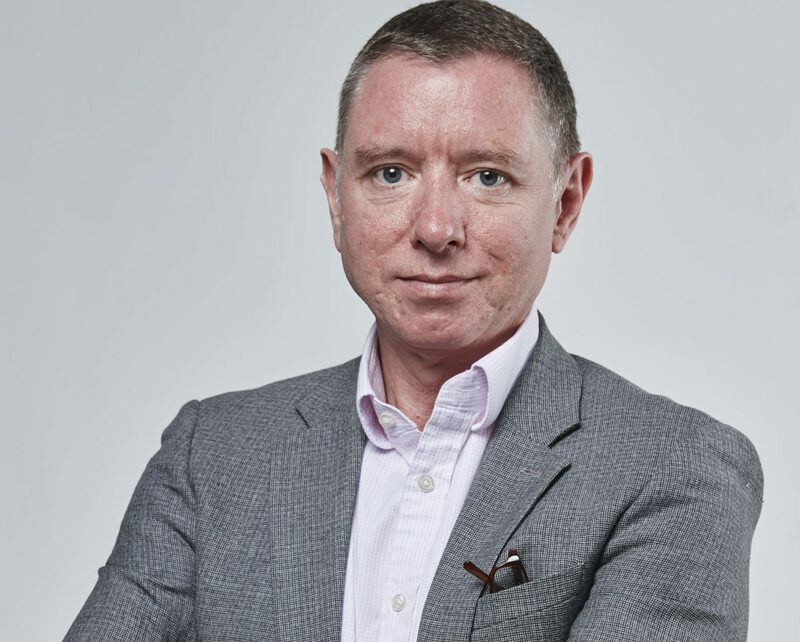 Gucci says they will go on sale in the UK in September.